Add visual interest to the bathroom that it deserves by complementing it with the Trilogy Three Multi-angled Spotlights from HIB. 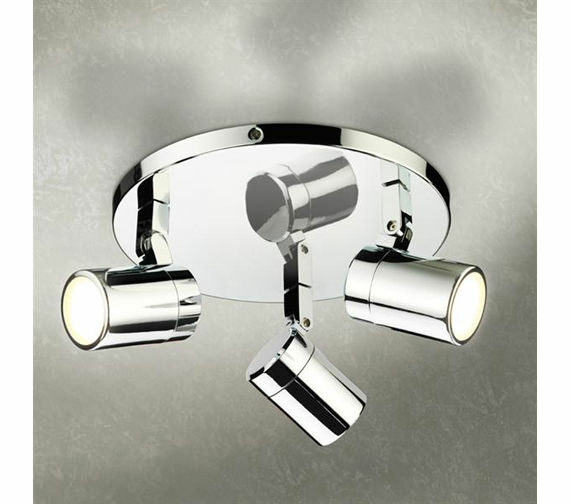 The ceiling mounted creation is made from premium quality material, for enhanced sturdiness. 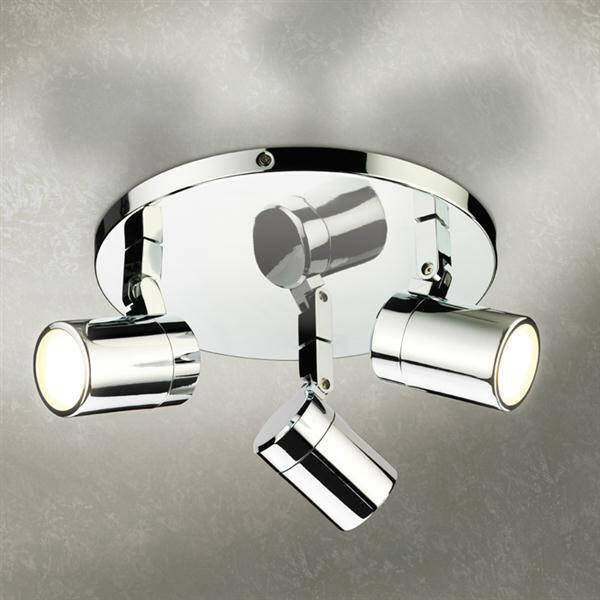 This attractive brushed chrome spotlights that feature low energy LED illumination are mounted to a circular chrome base. Get it today at the best competitive price from QS Supplies and give your sensational bathroom touch of sophistication. Note: HIB recommends that all electrical bathroom products should only be fitted by a suitably qualified, Part P registered electrician. Do not use abrasives or solvents when cleaning this product.